Cholo’s Ceviche & Grill in North Miami is one of those hidden restaurants that surprises me. The food here was very good and fresh. 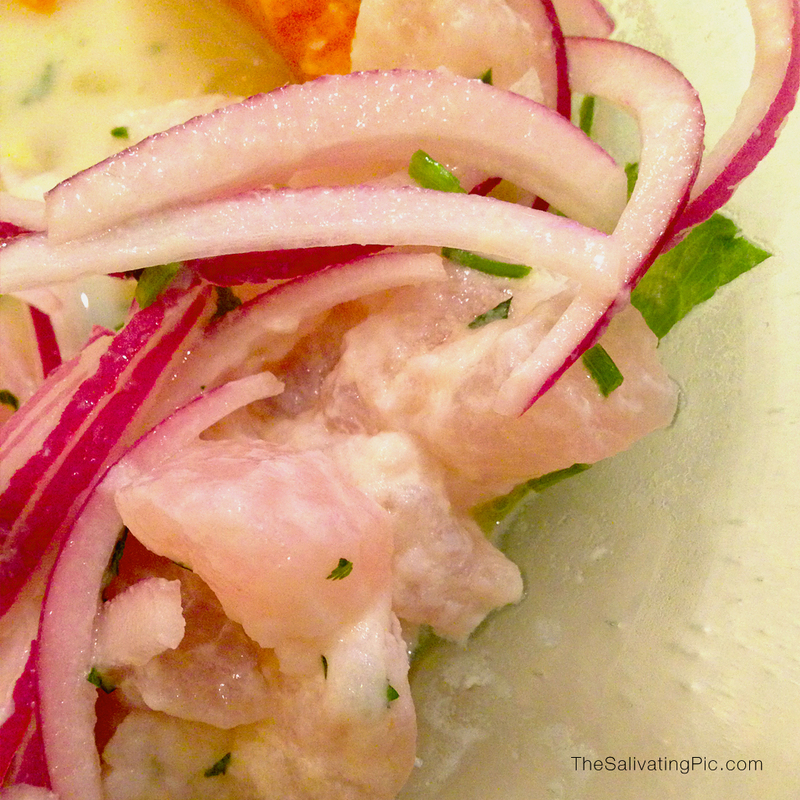 The Ceviche Clasico is their nation’s pride and joy and I believe it. The fish was marinated in “leche de tigre“, which is lime juice and aji (a Peruvian hot pepper). Served with red onions, yams and Peruvian corn. Great service and prices to make you feel like you can come back anytime. Goes well with their Peruvian Beer!